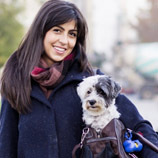 Animals Away specializes in pet transportation services to anywhere in the world. Our passion is taking care of your pet transport needs. 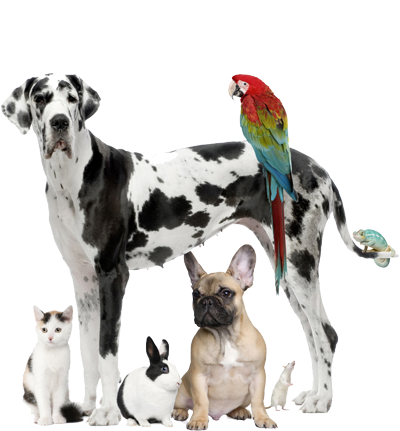 Animals Away is known for our international pet shipping expertise. 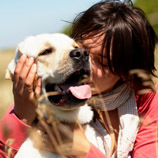 Your dog, cat, or any other pet will be handled with the best of care. 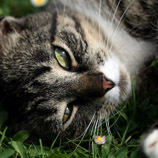 Our pet relocation services include all the necessary flight information, and we’ll do our best to get a direct connection if at all possible. We will make sure all the required pet transport paperwork for necessary shots is current, while also including all international requirements and permits. Our team provides all the information needed for travel kennels, and kenneling on either end, if necessary. Animals Away will also make sure your pet gets to the airport, is picked up at the destination, and is delivered safely to his or her final destination. 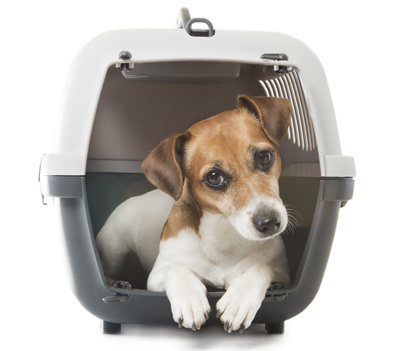 We ask that when you are preparing to transport a dog, that the first thing you need to do is make sure he or she is comfortable being in a crate for an extended period of time. If your dog isn’t crate trained, we recommend familiarizing your pet with a kennel by putting treats in the crate and leaving him or her in the crate for the time you are out. This helps with the separation anxiety that can occur during dog shipping, and keeps your dog calm in what can be a stressful situation. Animals Away has transported more pets with commercial airlines to more destinations worldwide than any other pet transportation company. Whether your dog is leaving for the first time, or is a seasoned traveler, Animals Away offers the best pet shipping services for your transportation needs. We are dog owners ourselves so we understand how important it is to pick the right dog transport service. We continually update our standards to comply with destination protocols, and have had more success in this business than anyone else. Trust Animals Away with your loved one and get them to their destination safely and comfortably. Contact us today to learn more about our pet transport services or to request a free pet travel quote.